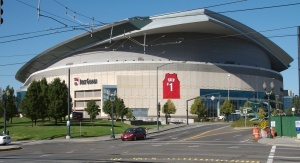 This is the home for Portland Trail Blazers and Portland Winterhawks. Portland Streetcar A and B Loop lines serve the Lloyd District. This page was last edited on 6 December 2018, at 23:29.